Dr. Lisa Kouzes is recently back from maternity leave (see new baby photo below). I have recently moved to 2nd and Hall in the office of Balance NW in down town Beaverton. 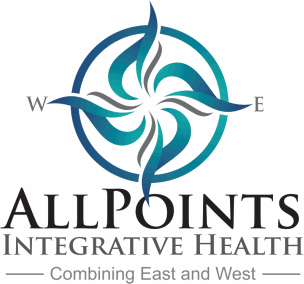 AllPoints Integrative Health in central Beaverton, OR offers a contemporary approach to chiropractic health care with inclusion of your primary care physician and medical specialists. Evidence-based practices are used whenever possible to tailor care for each patient. In addition to services provided in the office, exercises and home-based strategies may be offered to hasten recovery and maintain health and quality of life. ﻿﻿Call today to schedule an appointment! Established patients may schedule online by completing an application.